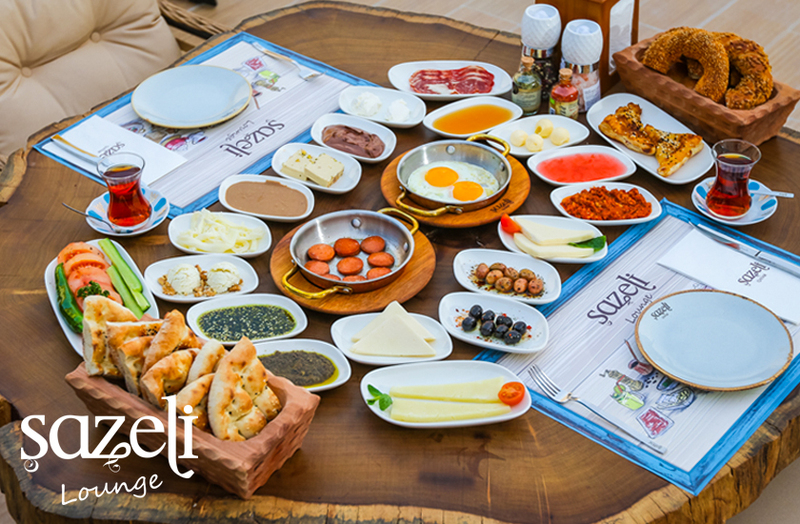 Get together with family and friends for breakfast, a quick bite, a delightful lunch, a coffee break, or a hearty dinner! 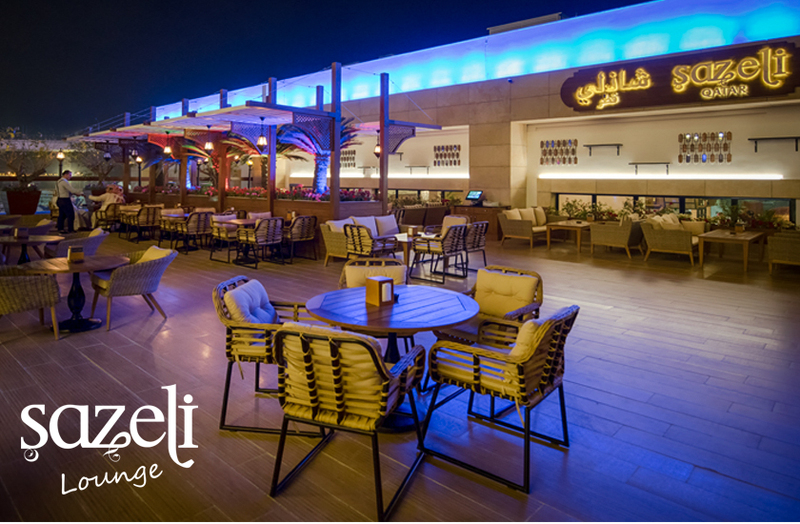 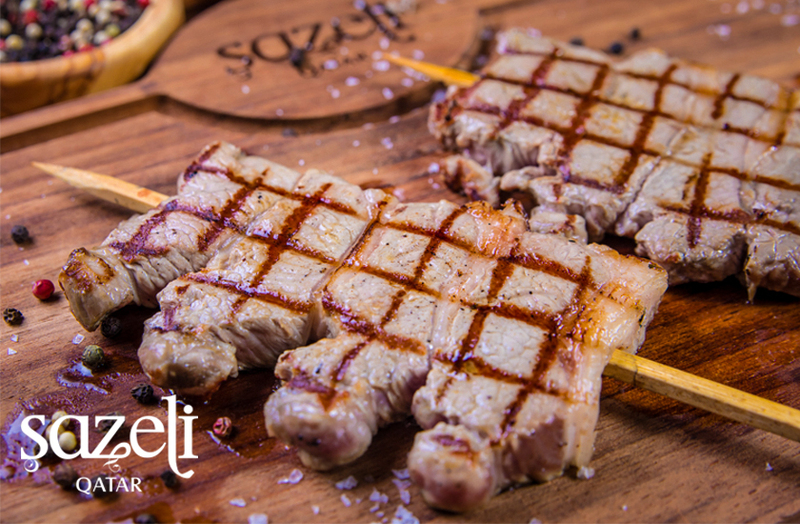 Take your pick from high quality cuts of meat and watch them expertly grilled, or go upstairs to the lounge and terrace for an impeccably relaxing time. 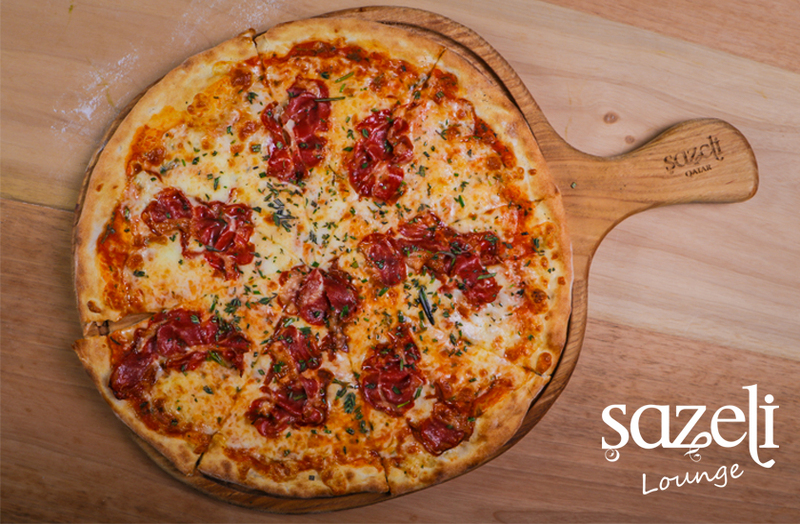 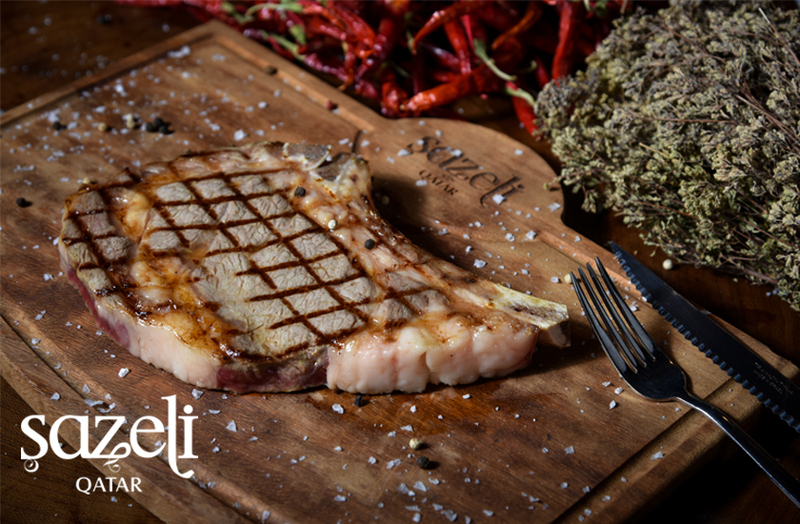 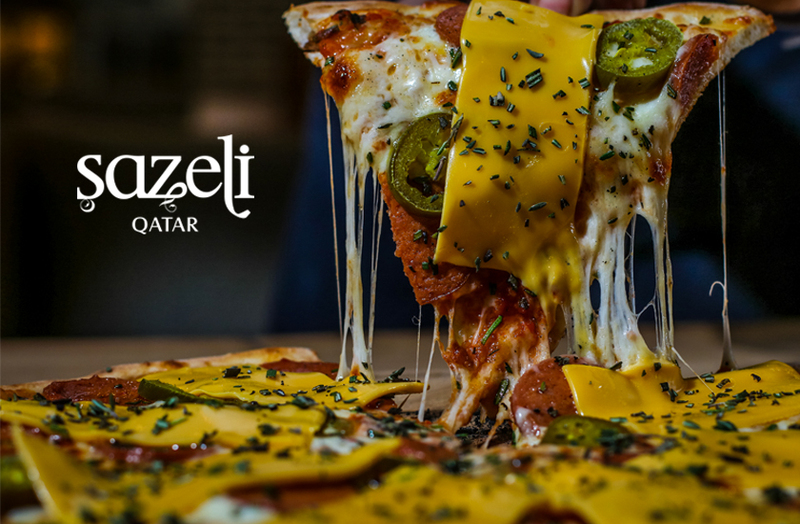 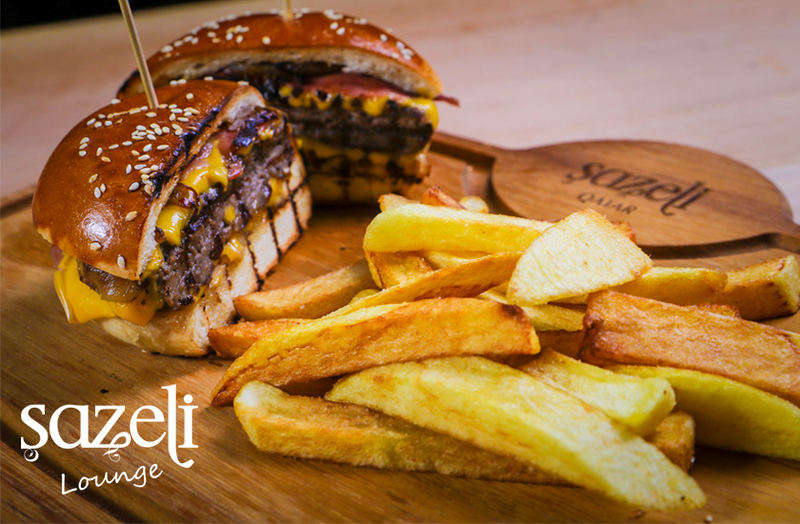 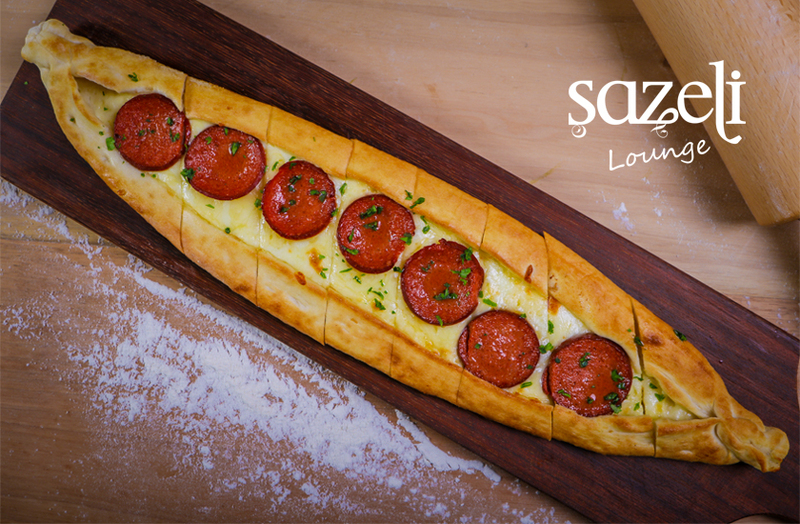 Sazeli’s charcuterie provides high quality Turkish imports such as cured meats, honey, oils and much more. 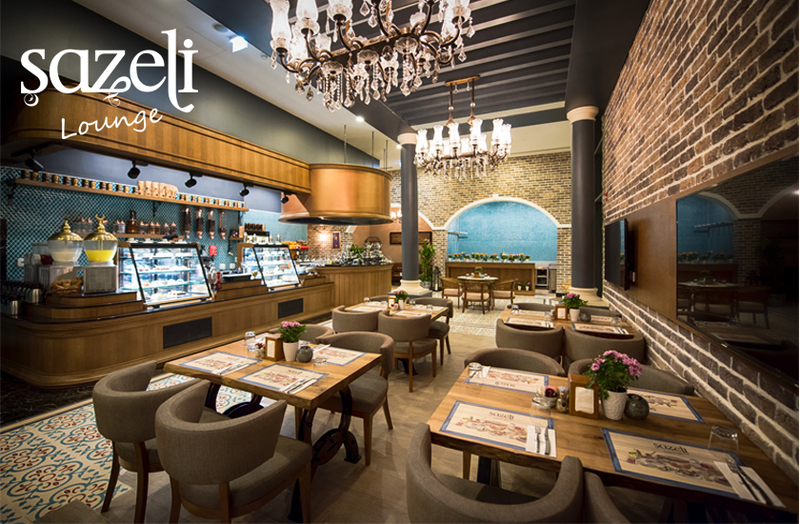 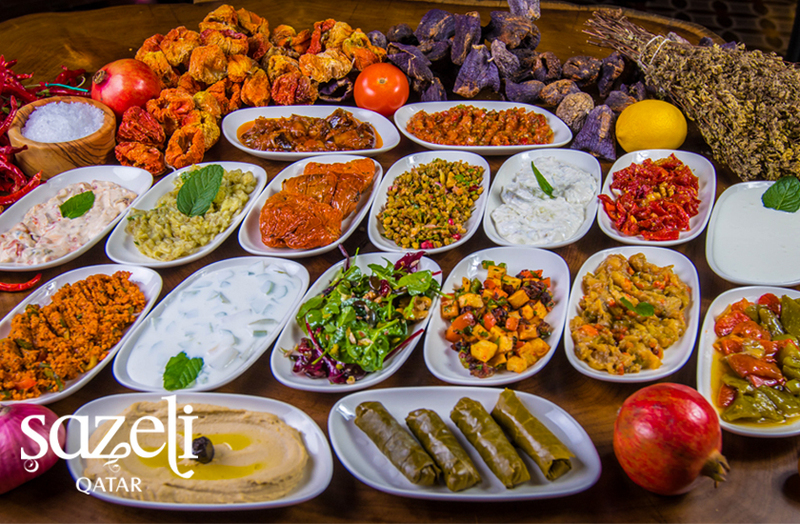 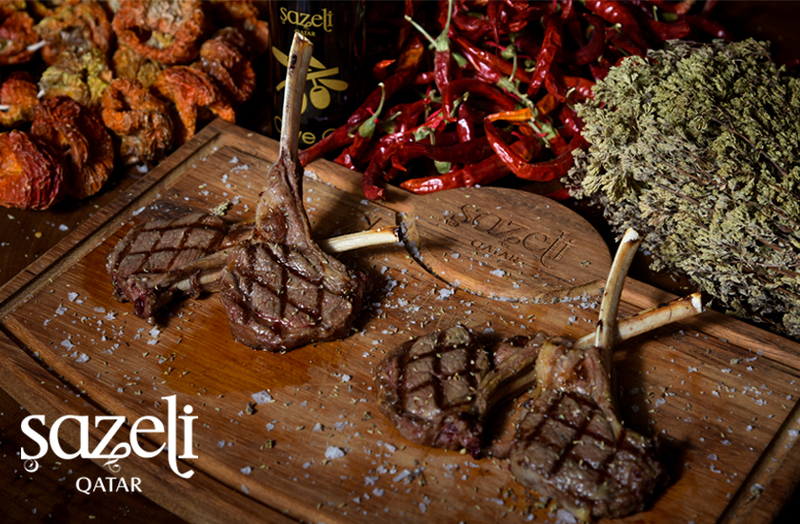 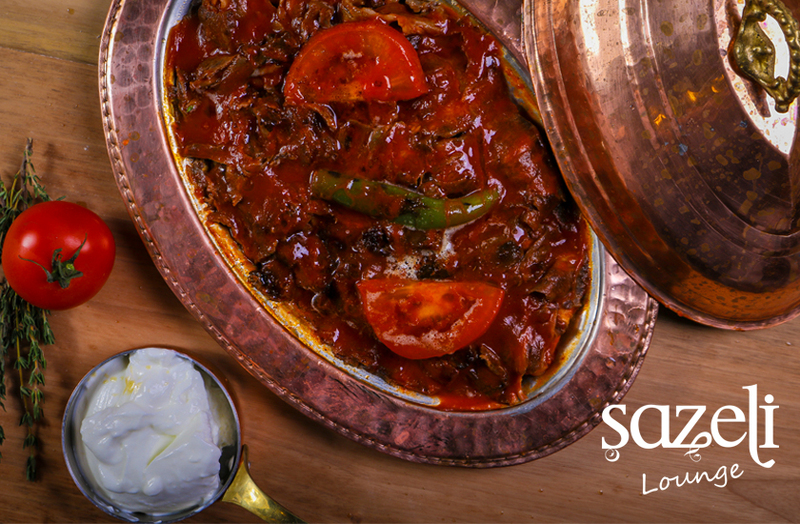 Sazeli is the epitome of renowned Turkish hospitality!